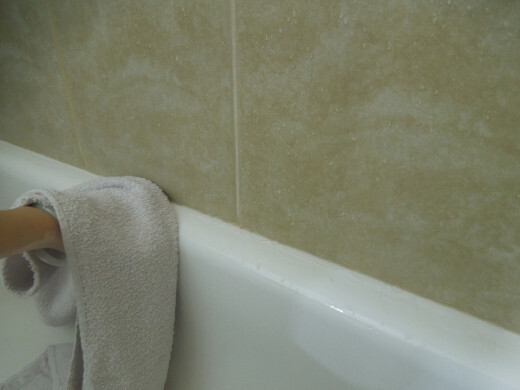 Mold is one of the big common problems in a bathroom, especially along the edges of bathtubs or shower stalls and in between the tile grout. It poses health problems, damages walls overtime and creates unpleasant sights. Consumers spend millions of dollars on cleaning products to get rid of mold and mildew. 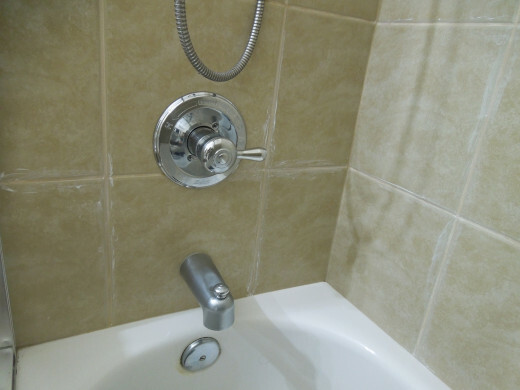 But without proper care, a nice and clean bathtub/shower soon would be invaded by mold again. All of those cleaning products contain certain types of chemicals and they are not good for your health and the environment either. 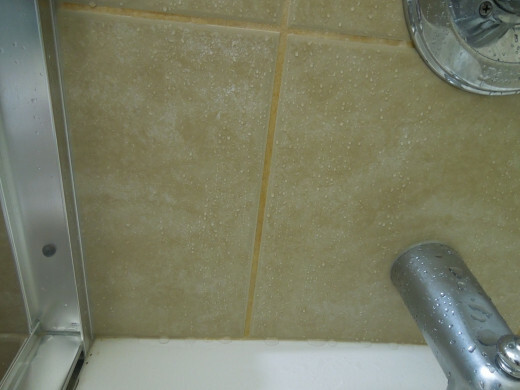 Since mold and mildew can only form when there is moisture to support them, you can easily keep these resilient molds out of your bathroom if you keep it dry after you're done using it. 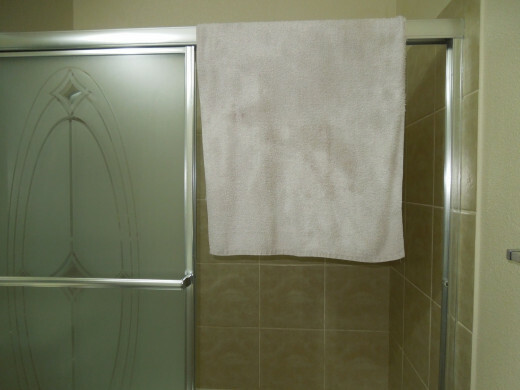 The simplest way to do so is to keep an old towel handy in the bathroom and use it to wipe off any visible water. It only takes few minutes to do so. You also need to make sure that the air in the bathroom circulate by keeping your bathroom fan on or your bathroom window and door open. And/Or keep the bathroom fan on. Make sure your bathroom fan works properly. If the bathroom fan doesn't works, use a portable fan until you have the bathroom fan fixed. If mold forms on walls and ceilings, it is time to repaint your bathroom with acrylic latex base paint that resists mold and mildew growth. Dry it with a towel. Although I only skipped a few times wiping off the water in my bathtub this year, soap scum has already made its mark on the bathtub. I had used cleaning products available on markets to remove soap scum before, but stopped using them after I found out that toothpaste could work the same. 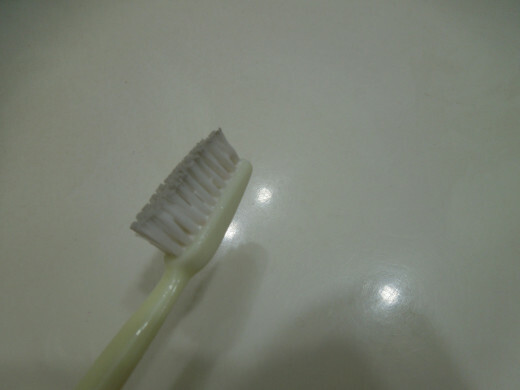 If you want to go with something that is more environmental friendly, you can just use toothpaste with the help of a toothbrush or a large brush depending on the size of the area that has soap scum buildup. 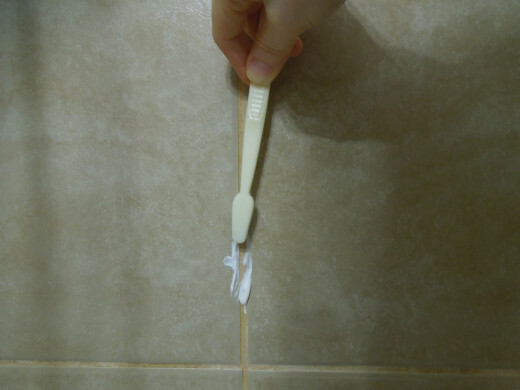 Just make sure you rinse the toothpaste off and dry it with a towel afterward. 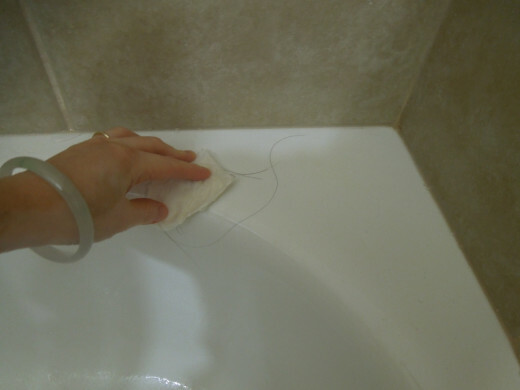 How To Get Rid Of Mold in the bathroom or in a hidden area. Marcy, I know you are one of those busy people. I hope you will find time soon to reclaim your clean bathroom. Thank you for the vote up! nifwlseirff, maybe bring in a portable heater to the bathroom would help reduce the moist level in your bathroom and keep you warm at the same time during water. My bathroom needs a major rehab job, I'm afraid! 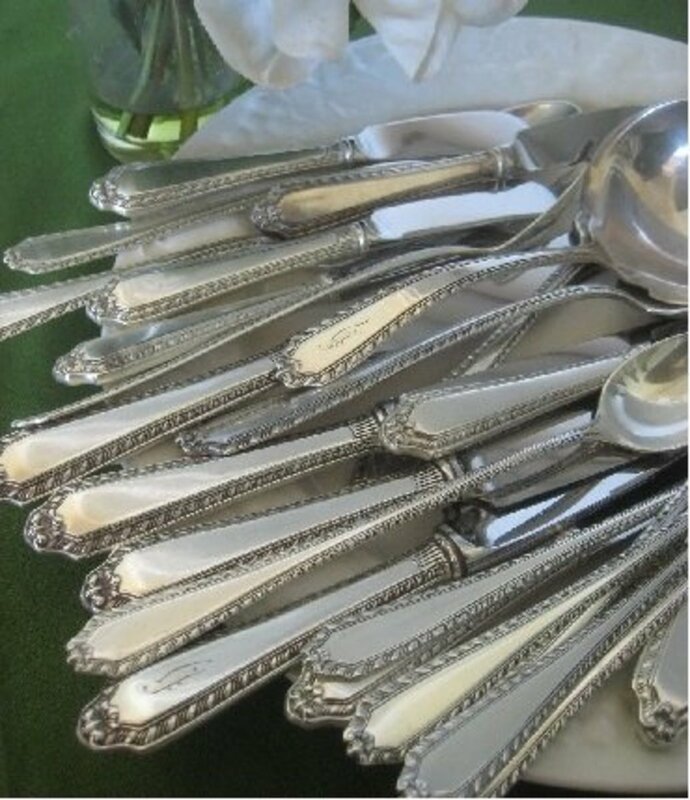 I will try these tips, and if I finally get it redone, I will hold this information close to my heart! Toothpaste to scratch off soap scum - I hadn't thought of that! 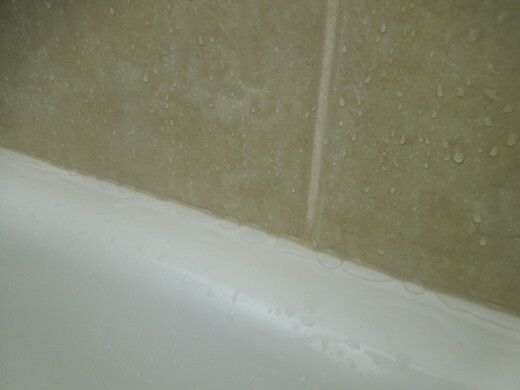 I do always wipe the water off the shower walls with a squeegee - makes cleaning so much easier. In winter, it can be a little too cold here to leave a window open (and I don't have a fan). With properly sealing windows, some houseplants, and minus temperatures outside, I find the mold grows extremely quickly on the silicon around the glass and window frames. Quite frustrating when one of those windows is a sky-light! Thank you everyone for reading and commenting. 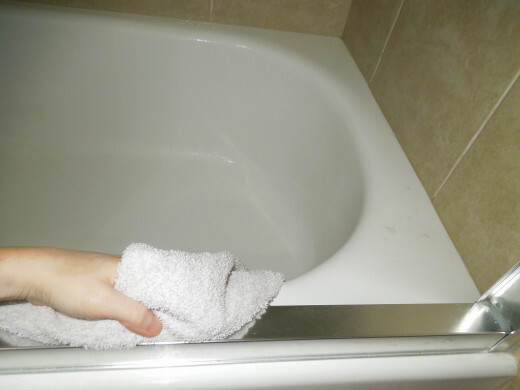 I have saved quite a bit of money on buying bathroom cleaning products for recent years just by taking few minutes everyday to wipe off the water. 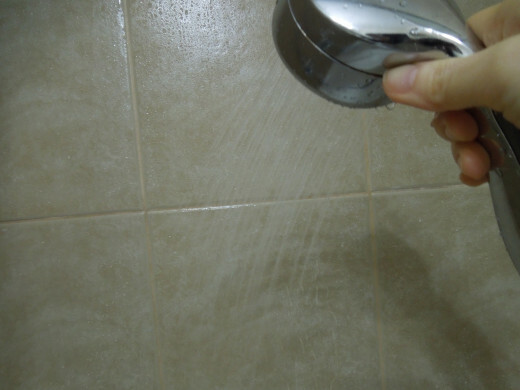 Having a mold free bathroom is also good for your health as well as your family. 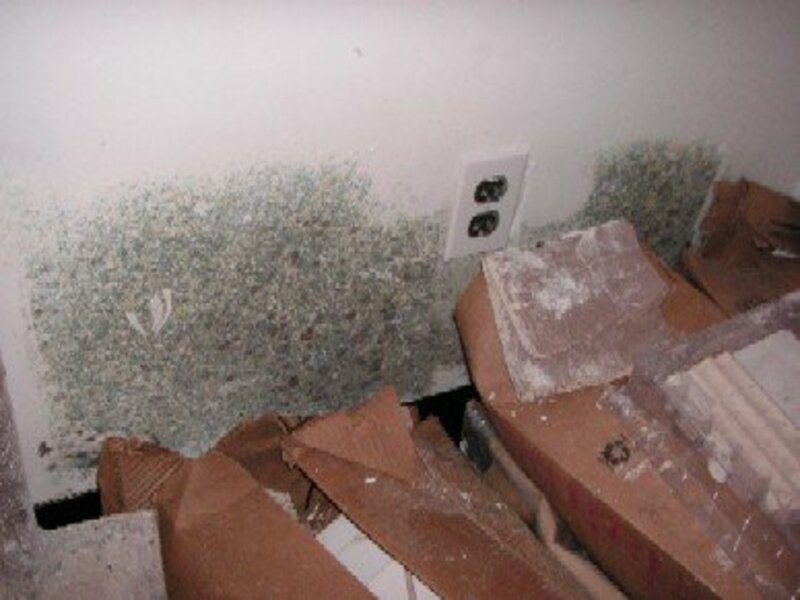 Mold can be a terrible resident in our homes, good job discussing how to keep it under control. 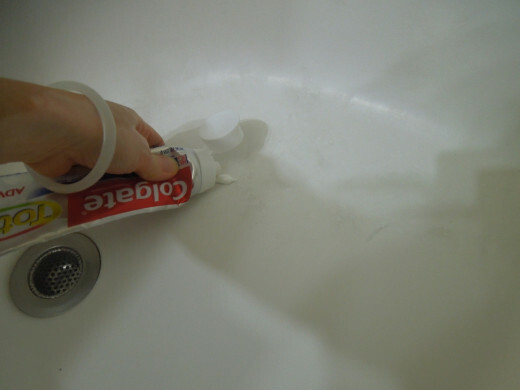 Cool tip on the toothpaste, I had no idea. 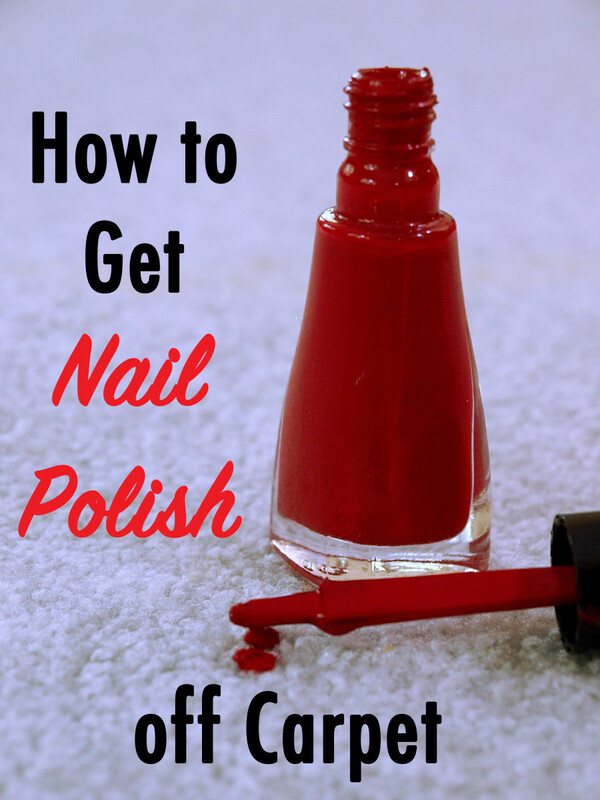 Really helpful tips and nice and straight forward to apply. A lot icer than having to use antifungal chemicals too. This is such a useful hub. We are about to tackle one of our bathrooms that has this as a recurring problem. We already do some of the things you suggest, but there's plenty of ideas here that are new to me and I will give them a go. 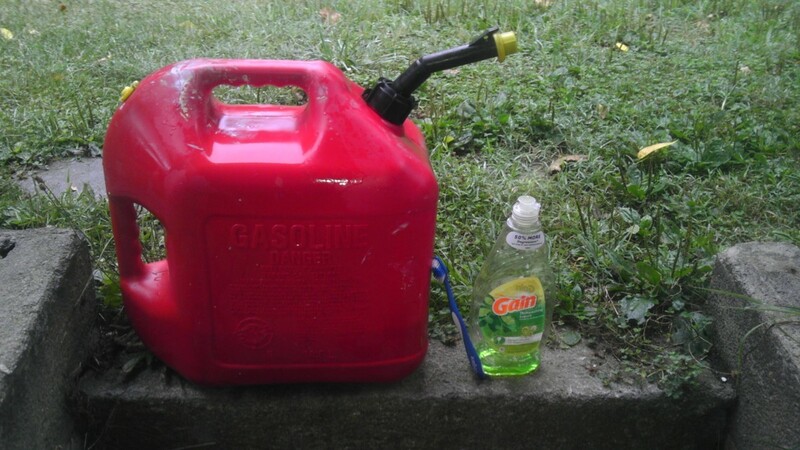 Voted up and useful! 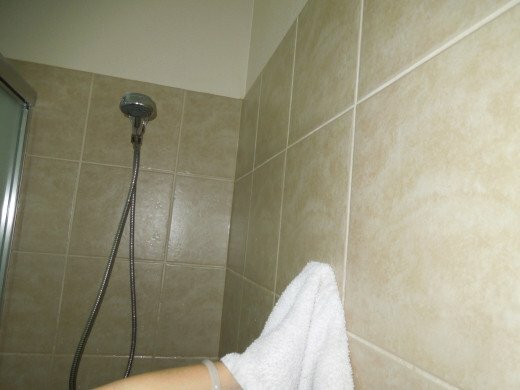 Toothpaste to clean the shower, who would have thought? I'm going to try, thanks kittyjj! 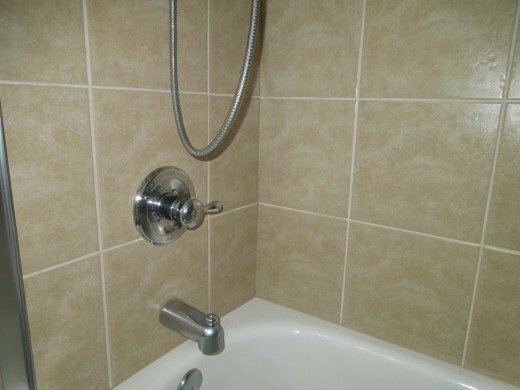 I wish I could be so diligent wiping off after all showers, our shower grout has always unwelcome spots! I also am going to try the toothpaste idea. Thanks for sharing all these fantastic ideas. Going to vote up and share. Very good ideas and very true, about removing damp so the mould can't grow. 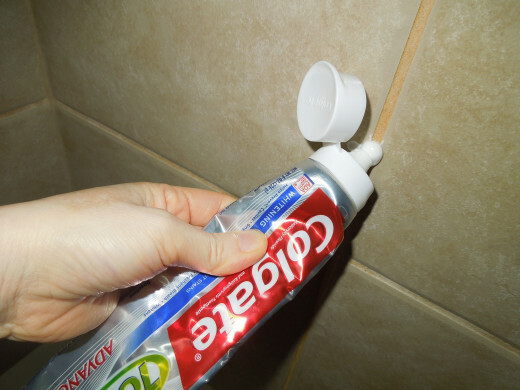 I must try your toothpaste trick on the grout.